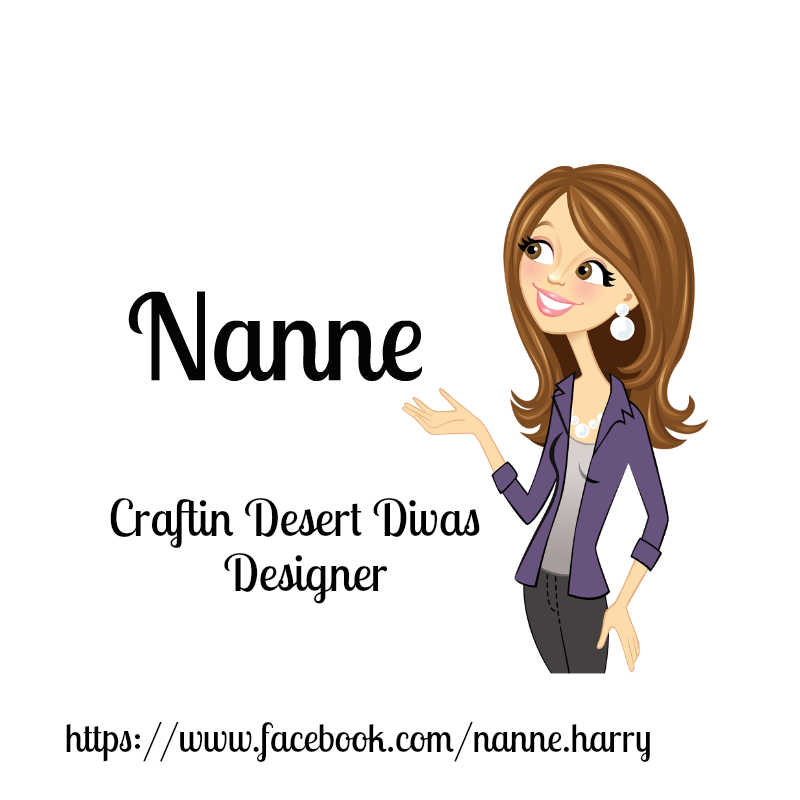 It's Nanné here from Nanne's Creations to share a card I created using the "So Grateful!" sentiment from the Simply Said stamp set..
right on the background of the card..
and there you have my project for today.. This is gorgeous. May I ask what die cuts you used. The leaves and redish greenery above the hat are in the Silhouette store. The pumpkins, flourish with leaves and hat are in the Thanksgiving Cricut cartridge..
GORGEOUS card! Your details are just amazing! I LOVE the design...so beautiful my friend! Beautiful card, love the design and all of the details!